The accident that killed eight teenagers and injured eight more, happened at about 3.30am on Saturday, 18 February. In the wee hours of the night on Saturday, 18 February, a car rammed into a group of teenagers who were cycling in Johor Bahru. The freak accident killed eight and injured eight more teenagers. > Remnants of the damaged bicycles involved in the accident. > The incident happened at about 3.30am on Saturday, when a 22-year-old female driver in a Nissan Almera hit the group of cyclists. > It was reported that the accident happened along Jalan Lingkaran Dalam near the Mahmoodiah Muslim cemetery. The police in Penang and Selangor should be lauded for taking action against Mat Lajak boys. And, the police in Penang appear to be taking the Mat Lajak road safety menace to a higher level - they are looking into charging the parents of young racers on modified bicycles. 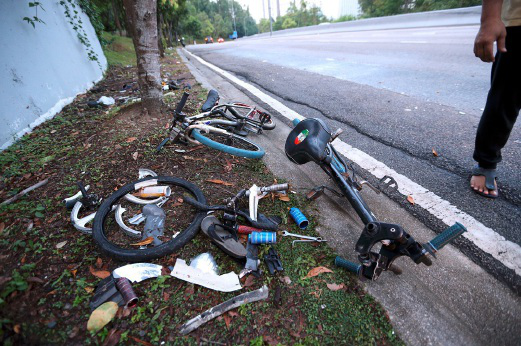 “The Mat Lajak menace heightened in February last year after eight teenagers were killed when a car driven by a 22-year-old woman rammed into them while they were cycling in the early hours in Johor Baru,” Gerakan Deputy Speaker Syed Abdul Razak Alsagoff said. “This menace must not be allowed to spread and grow into a cult. Mat Lajak boys are not only endangering their lives but also that of other road users. “The responsibility to ensure road safety, in this case, should not lie solely on the police. The parents of such young boys must bear some responsibility, too,” he added. JOHOR BARU (THE STAR/ASIA NEWS NETWORK) - Eight teenagers were killed and another eight injured when a car driven by a 22-year-old woman rammed into them while they were cycling in the early hours of Saturday (Feb 18). Six of the casualties were killed on the spot, while two died on their way to Hospital Sultanah Aminah, said Johor Baru South OCPD Asst Comm Police Sulaiman Salleh. Two of those injured are in critical condition. 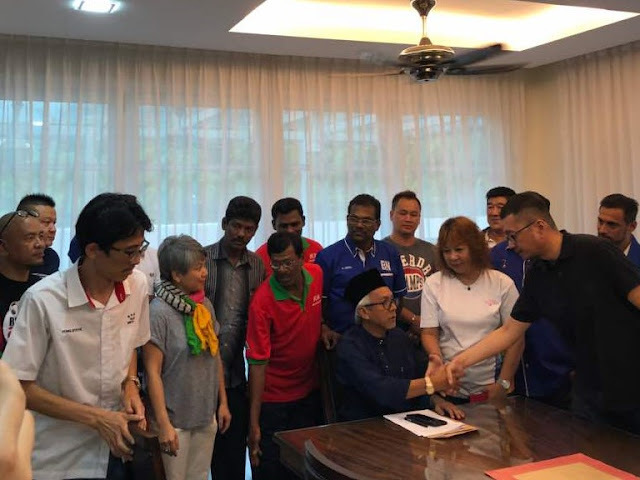 Syed Razak, who is Gerakan’s nominee to contest N.37 Bukit Lanjan in the coming 14th General Election (GE14), said parents should know what their children “are up to” and “the company they are mixing with”. “Don’t tell me you have no interest to know what they are up to when they are not back home after midnight?” he asked. Syed Razak said the police crackdown on Mat Lajak boys should be launched nationwide, not just in Penang and Selangor. “Lets not wait for another Johor Baru Mat Lajak tragedy to recur before a public outcry forces us to another knee jerk reaction,” he added. 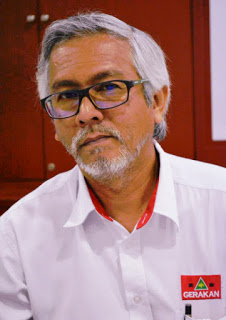 Syed Razak said complaints of Mat Lajak menace must be taken seriously and the police must act swiftly, “without any delay whatsoever”. KAJANG: Police have detained 13 mat lajak boys for riding modified bicycles in Bangi. Kajang OCPD Asst Comm Ahmad Dzaffir Mohd Yusoff said the teenagers, aged between 14 and 15, were detained along Jalan Taman Bukit Mahkota here on Saturday (March 31). "Police from the Traffic Investigation and Enforcement Department received information on the activities at around 4.30pm. 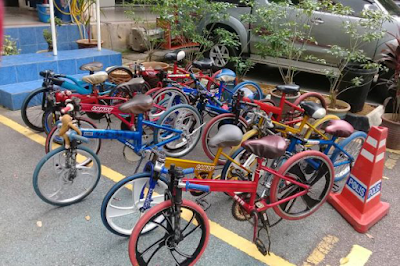 "We seized 13 modified bicycles and brought the boys to the Bangi police station for further action," he said when contacted. He said police also issued 13 summonses for violations under Rule 42(1)(a) and Rule 11 of the Road Traffic Rules 1959. "We have recorded statements from the boys and their parents," he said. ACP Ahmad Dzaffir advised teenagers to refrain from taking part in such activities which were dangerous. "Do not be surprised if you are detained by police," he warned. GEORGE TOWN: Police are looking at charging the parents of young racers on modified bicycles commonly known as ‘Mat Lajak’. Balik Pulau OCPD Supt A. Anbalagan said they were looking at using the Child Act to charge the parents of children aged below 12 in a move to curb this dangerous activity. “We have rounded up 15 such racers, aged 10 to 15, over the past six months, and even fined some of them RM400. “We will look at the act closely to see if action can be taken against the parents as they have to bear the responsibility for their children’s actions,” he told reporters after attending the Police Cadets’ 48th Anniversary gathering yesterday. State police chief Comm Datuk A. Thaiveegan, who opened the event, said parents should always know the whereabouts of their children and what they were doing. “How could you let such young children roam the streets in the wee hours of the morning?” he asked. On another matter, Comm Thaiveegan said Chief Minister Lim Guan Eng would be questioned very soon on the singing and dancing to the parody mocking the Goods and Services Tax before a group of children, adding that the district police chief would handle the matter." Dangerous pastime: ‘Mat lajaks’ doing daring stunts while riding their modified bicycles near Taman Kulai Utama in Kulai, Johor. Selepas ditahan..polis akan buang basikal mereka di tmpt pelupusan sampah. Mereka akan datang ambil semula..haha betul berlaku kat jb. Baik potong 1000 basikal mereka tu. Settled sekejap utk 2-3 bulan.